I'm also putting together a quilt to show off my new quilting designs, a different one in each square is what I'm thinking. I'll make the pattern available one way or another, probably in April because March is already staring me down something fierce. With the leftovers from that quilt I played around with 45 degree diamonds. I just love angles. Dabbling with lots of challenges and flitting between them is how I work best. 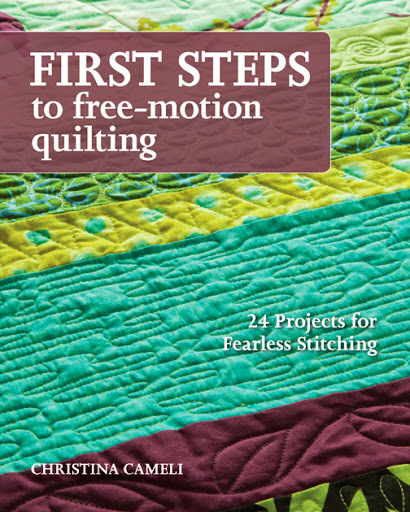 I know some quilters just focus on one project at a time. How do you work best? Like you, I work on several at a time. Both in that post are so gorgeous! Wow, those colors look so fun! 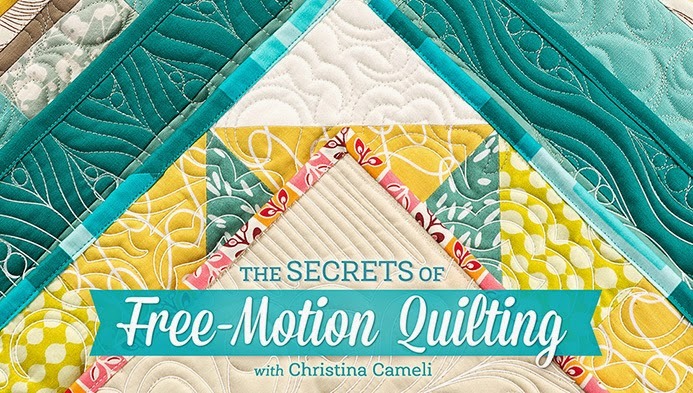 Looking forward to seeing more of those gorgeous quilts. I just won a copy of your newest book, and I am totally loving it. It makes me want to make more stuff just to play with the designs. Some of the best eyecandy I've seen today!!! I too work best w/multiple projects going on! Wow! I'm loving all the colour! I work on one and then get distracted by the scraps to make another. I think I have 10 things on the go. Sometimes its more fun to start than to finish. I usually work on one project with the next one sitting in my mind the whole time. Sometimes I work on more than one at a time - I'll get several ready to quilt and then take a day to quilt (like I did today). Mainly that's because I can sew while babysitting (during nap time) but I can't quilt because it vibrates the floor and wakes up the deaf granddaughter! I love your quilts! All so bright and gorgeous! Cristina, these are just gorgeous? The color is amazing. 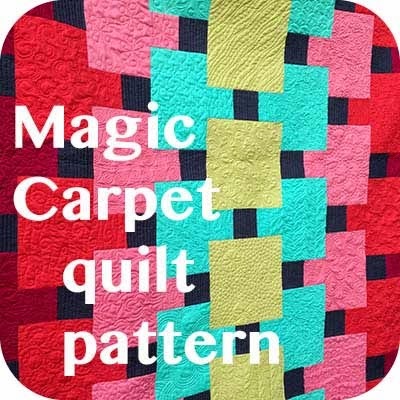 I usually have a few in different stages, right now I have two being pieced and two quilt tops to baste and quilt. I am trying to figure out how to quilt one of them so I'm looking thru your posts for inspiration and I am sure to find it. But truly, the pics on this post are wonderful. Hope your kiddos stop coughing soon! Love those beautiful colors! I always have more than one project going- depends on what mood I'm in! In January I always make a list of what I have "cooking"- and what stage it's in. This year I also made a monthly list of what I wanted to finish each month- I'm determined to whittle down that wip list. So far I'm on schedule- good thing it's only February! Really like your blog - the second picture of the new design is wonderful - do come out with the pattern, would love to have it Christina. 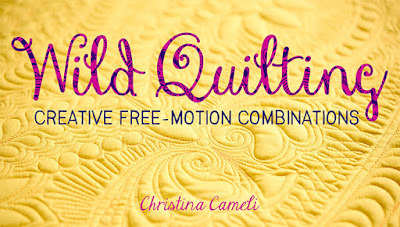 I love the colors in your latest quilts, Christine, and I like your plan to do a different quilt design in each square on your new one. Like you I often have multiple quilts going at a time. I find that keeps everything fresh. That top quilt is so wonderful, even better in person! I seem to have many things going on at the same time (you should see my work room ~ a total wreck most of the time) but I get things done. I do it with books too. I've got my bed book, purse book and car book ~ it can be pretty funny at times, I think I'm reading one and get confused with the plot line! Having several projects in process allows me to work on the technique or design that interests me on any particular day. Some pieces need to marinate on the design wall before inspiration appears. I love your new quilt top to feature different fmq designs! Your quilts are gorgeous! I can't wait to see what you do with the angles!!! I usually work on one quilt at a time...until it is time to quilt it, then it goes to the back of the very long line!!! 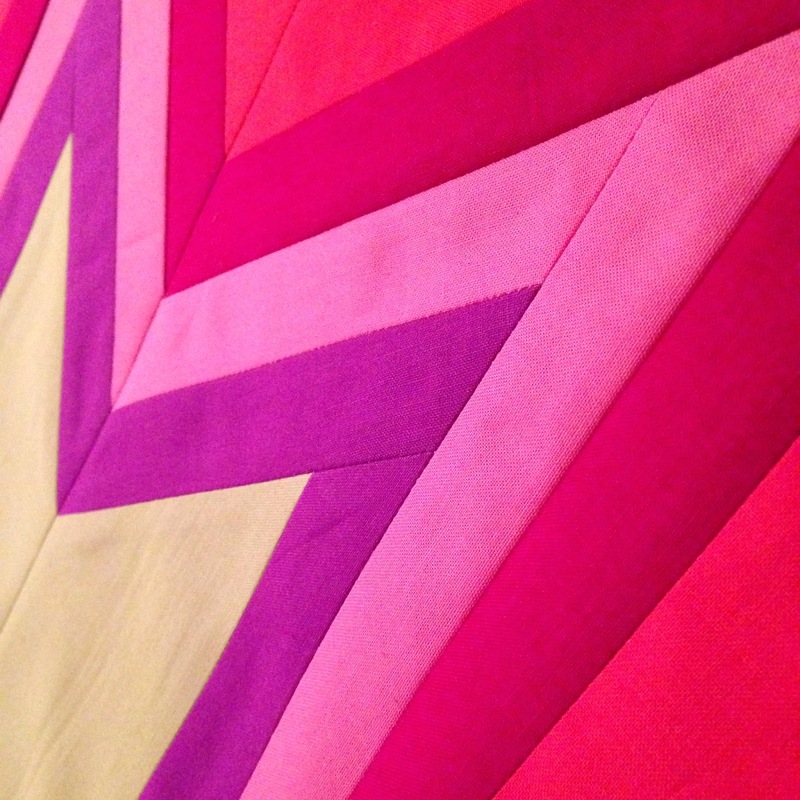 Color Story is breathtakingly gorgeous - all your quilts deserve their own posts! 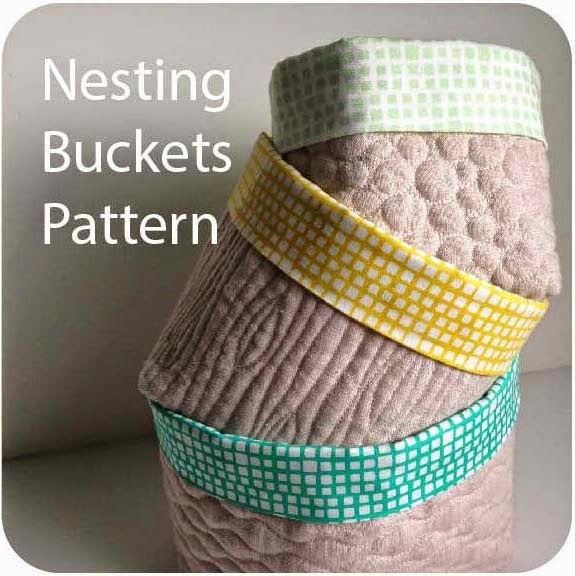 Love the new pattern too -Your designs and patterns are so creative! Looking forward to seeing how you quilt that. 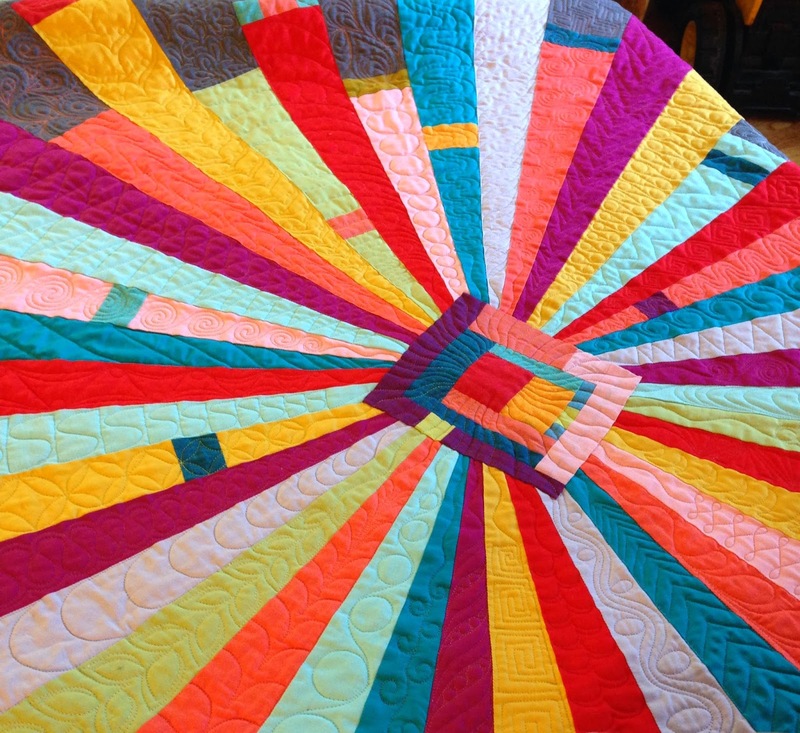 I never get tired of looking at your quilts and the way you put colors together. I'd love to see more pictures. I have always worked with lots of projects going at once, as you do. That way, if I am stuck on one I can move to another, and more creative ideas flow for me when I have lots going on. When I used to paint, I'd have 6 to 10 going at once. Some, I wouldn't finish for years but when I pulled them out, I could always do the next few things. I definitely don't work on one project at a time. In the last week I have touched 6. I love your new works, so much color and movement, it's like you are letting us into your vibrant soul. but I'm really in touch with quilting on that level these days, so maybe it's just me, hehe. Interesting, your love of angles. 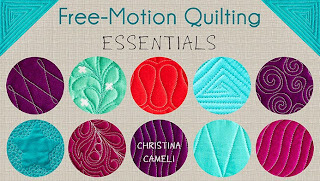 That was the discussion topic in my library quilt group this weekend. 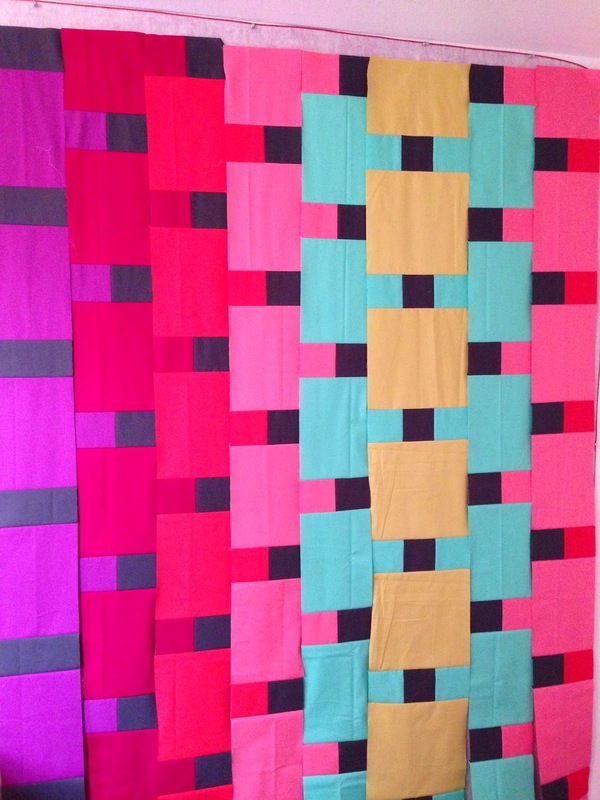 I like non-90 degree angles inside a piece, but I need the final quilt to be a rectangle.. It was nice to explore the question. So.. I'm toying with the idea of a PNW book tour in early July.. will you be around? Wow! I love the first picture. I work on multiple projects at a time. All kinds of awesomeness going on here! I flit between projects, which results in all kinds of chaos in my sewing room, which I try to control because I have a hard time working in it. I wish I were a finisher, but I do better working on several things at a time. Beautiful projects Christina. 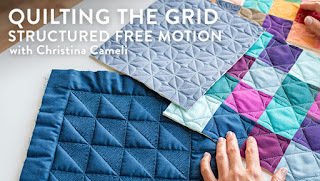 That s a great design and a clever way to show off your quilting! I try not to ever have too many projects going at one time, but sometimes you can't help it.